Signs seen around Japan during my "Grand Tour of Japan" holiday. 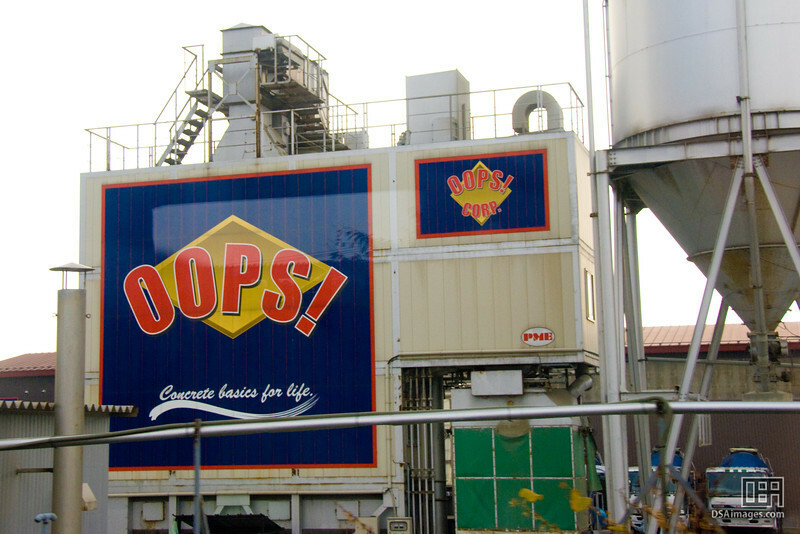 "OOPS! Concrete basics for life."